The machine for the Ice-O-Lator® aficionado! 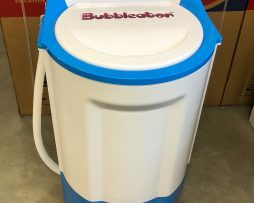 Our Bubbleator® top-loading washing machine makes your water & ice separation process considerably easier – by stirring and turning your material for you. Save time and increase high-quality yields. In addition to the saved time, our washing machines also help you to prevent fast plant material degradation. 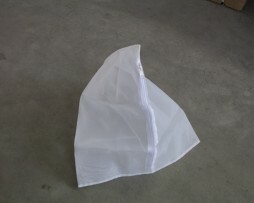 Your plant material is somewhat protected in a washing-bag and is stirred by non-intrusive means. 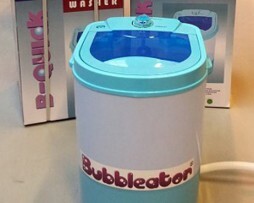 Every Bubbleator® is delivered with a 220 µm zipper bag and a thermometer.